Returning to STEPS on Broadway!! 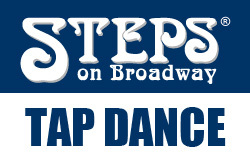 Exciting to finally be returning to Steps on Broadway!!! I’ll be teaching my regular classes until I have to start traveling again #soonerthanlater. Come join me while I’m in town!! !